Sunrise Nutraceuticals has settled a lawsuit with the Federal Trade Commission that the company made “false and misleading” advertising claims about its powdered drink, Elimidrol. The company has touted the drink, a powder containing vitamins, minerals, and herbs, as helping opiate-addicted consumers overcome addiction and withdrawal, the federal regulatory agency said. A proposed order, subject to court approval, requires that Sunrise Nutraceuticals and its principal, Joshua Erickson, pay $235,000 in remedies; bars them from making deceptive health claims; and requires the company to back up any opiate-treatment claims with scientific evidence. The FTC filed its complaint against the company in November 2015, and in January, added Erickson as defendant in the case. 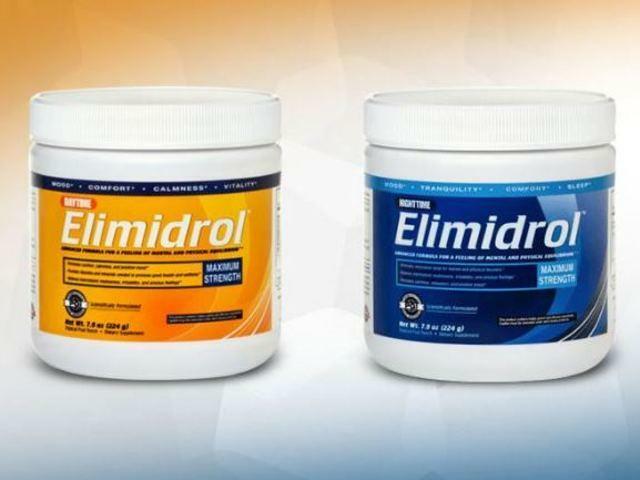 Erickson formulated Elimidrol and owns 50 percent of Sunrise Nutraceuticals, according to the FTC complaint. The company's ads claimed that Elimidrol would help users “permanently overcome withdrawal – the first time” and “leave addiction behind permanently.” The FTC said in its lawsuit that these claims were not substantiated. The proposed order imposes a judgment of $1.4 million, but all but $235,000 was suspended, based on the defendants' ability to pay. Read full article and learn more about Deceptive Advertising here. FTC Guardian is a service that is 100% focused on helping to keep you get and stay FTC compliant and fully protected. And right now, we are offering a free training to give you the knowledge, information, and guidance that you need to stay out of trouble with the Federal Trade Commission. 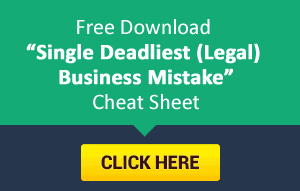 Why 2014 Was a Significant Year For Online Businesses, And Why You Should Be Worried!